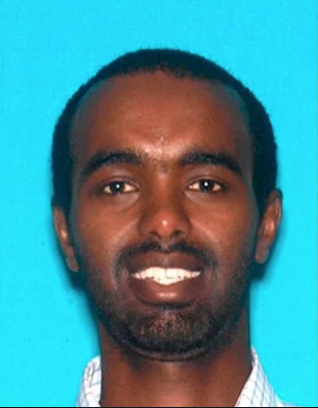 (AP/Hamodia) – Prosecutors say that the Seattle motorist who tried to run down Jews in Los Angeles over the weekend traveled specially to California to commit this crime.Mohamed Abdi Mohamed, 32, a Somalian-born U.S. citizen living in Seattle, is accused of yelling anti-Semitic remarks as he twice attempted to ram Jewish men with his car Friday night. The men ran for cover. Mohamed then ran several stop signs before crashing into another vehicle. No one was hurt. Mohamed is charged with two counts of assault with a deadly weapon, with a hate-crime enhancement. He pleaded not guilty at his arraignment Tuesday. At the arraignment, Deputy District Attorney Richard Ceballos said that authorities believe Mohamed traveled to California to commit the crime. An attorney from the Los Angeles County Public Defender’s Office countered that the prosecution’s theory was speculative.